Pretty and petite rose gold filled hearts sit at each end of an open style bangle bracelet. 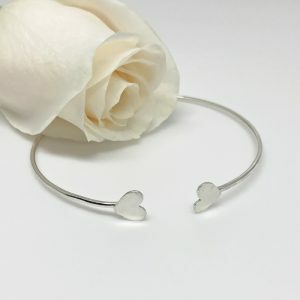 Two dainty little hearts sitting at each end of this delicate bracelet...so simple, so feminine, so lovely. 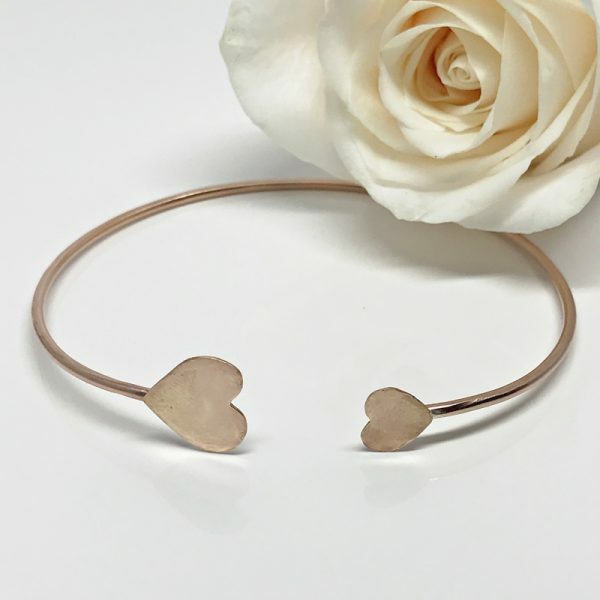 Petite rose gold hearts are the definite draw to this pretty little bracelet. Rose gold double heart bangle bracelet. Let your “girly” side come out when wearing this lovely little bracelet. 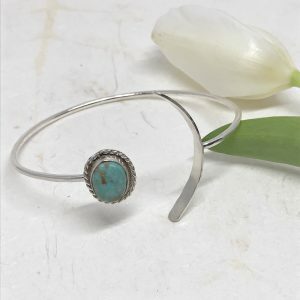 Petite hearts sit at each end of a delicate bangle style bracelet. 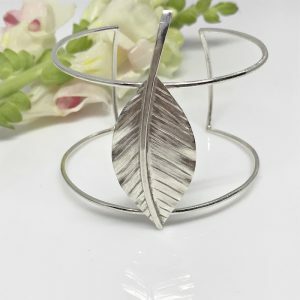 The bangle is an open design which makes it somewhat adjustable. This particular bracelet is hand cut and formed from rose gold filled metal. 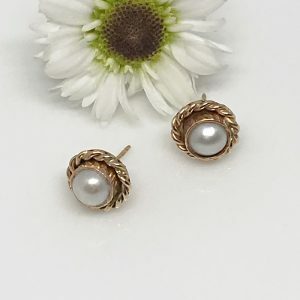 The hearts are also rose gold filled. While the hearts have a brushed and hammered finish, the bracelet itself is polished to a high sheen.